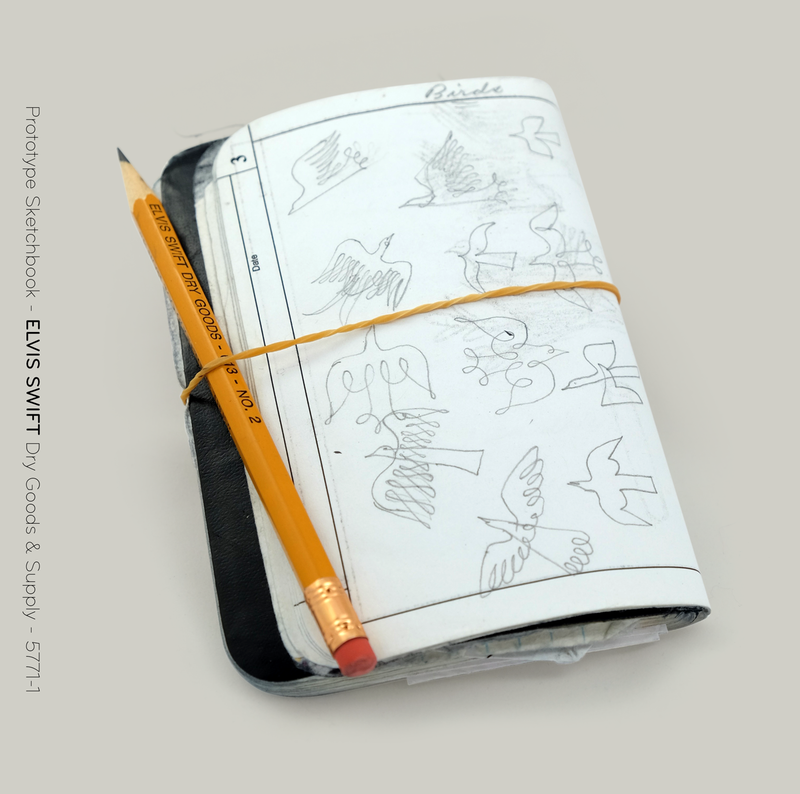 Our very first official ELVIS SWIFT Dry Goods & Supply pocketable ‘go anywhere’ sketchbook. We have been testing a prototype of this sketchbook for the last several years determining the durability and versatility of the size and design. 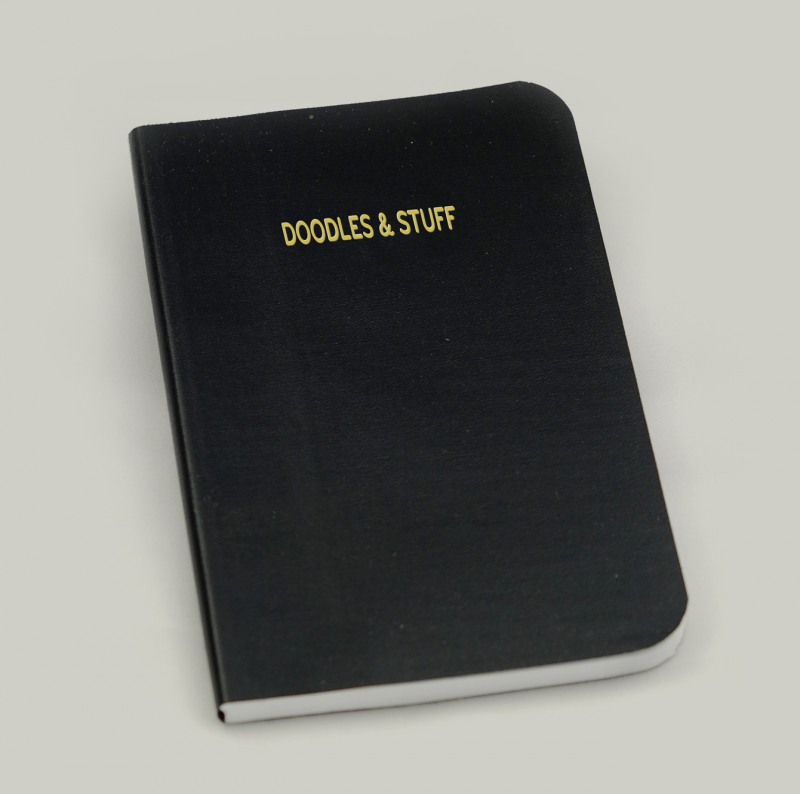 Just about every artwork we have developed during that time began as a pencil doodle within the pages of one of these dandy little pocket sketchbooks. 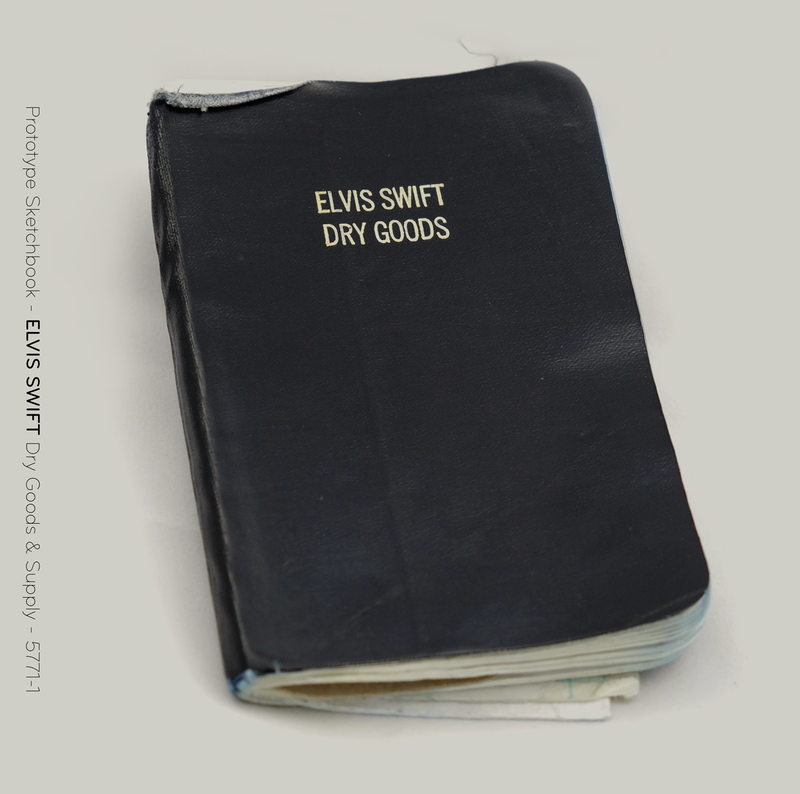 This sketchbook and an official ELVIS SWIFT Dry Goods & Supply No. 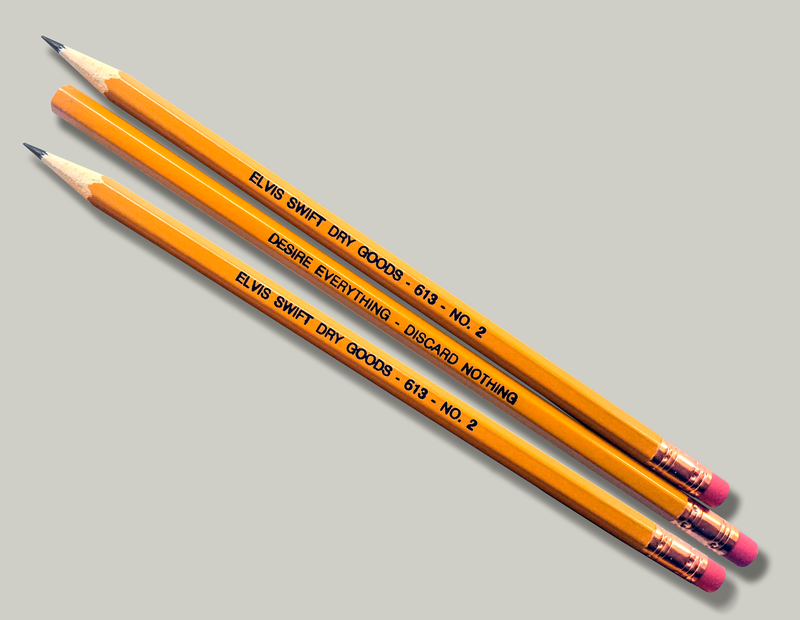 2 wood pencil (one pencil included free with every sketchbook purchase!) 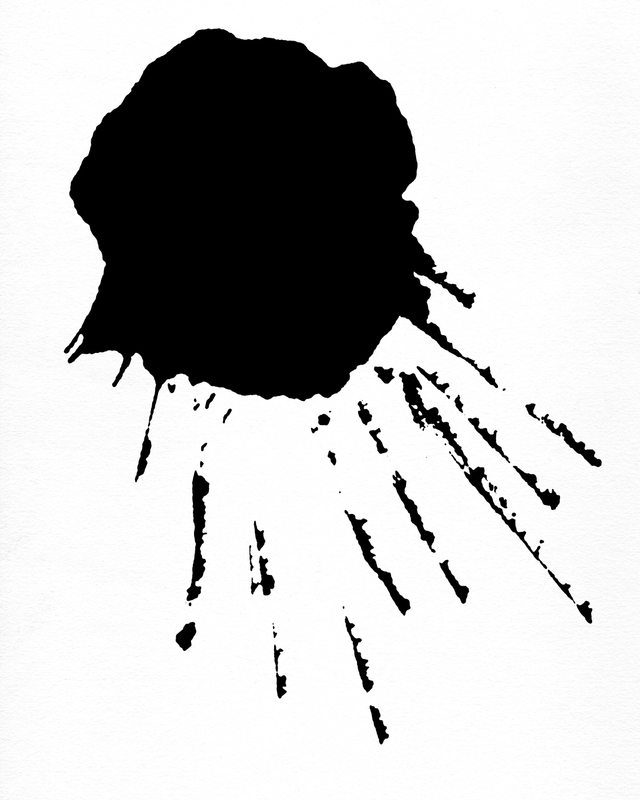 will provide you with 90+ pages to doodle your ideas or write the lyrics to your favorite blues song or whatever else crosses your mind. 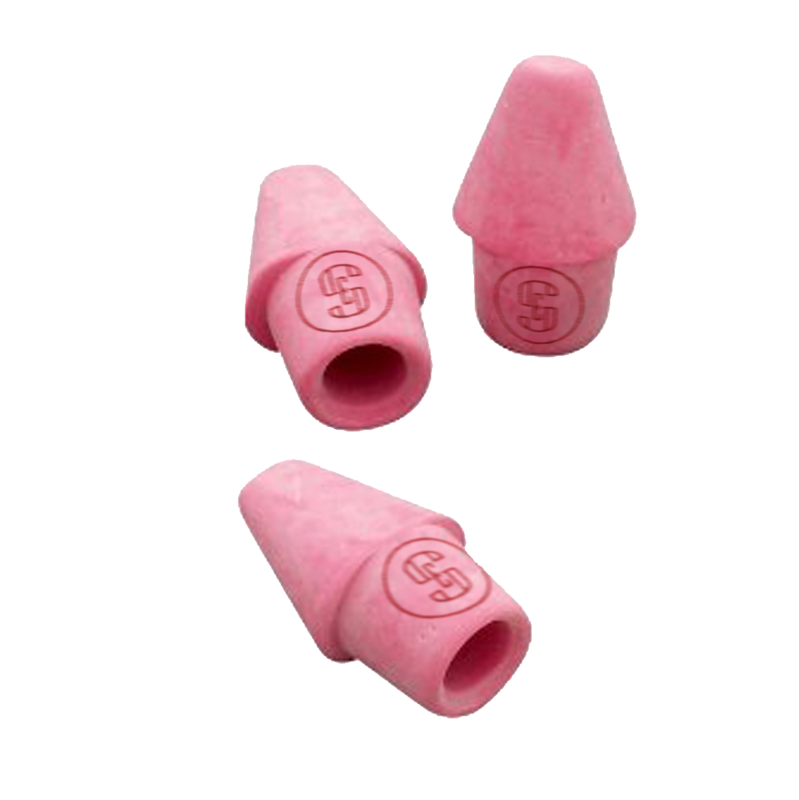 We have found the paper in these to be very sturdy and just the right tooth to get good sharp detail and smudgeability for shading. There is always one in my back pocket ready to scribble every jot and tittle of ideas that come to mind. Get one to put in your pocket or purse today.